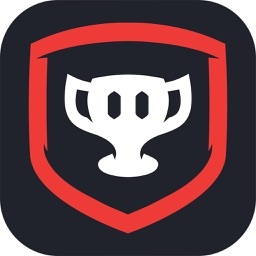 Strafe Esports provides a broad esport experience on mobile. 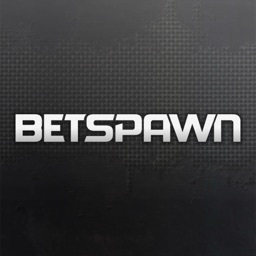 Follow the action of your favorite teams and players in the biggest tournaments for the major esports games. 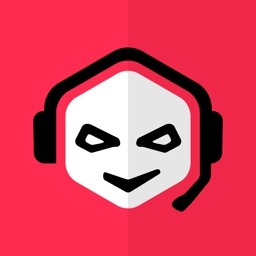 Watch live streams (Twitch, Youtube Gaming, Azubu, Hitbox), check out live updated results and stay up to date with the latest news to unlock the true esports experience! 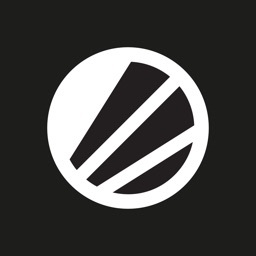 Strafe covers the widest range of esports tournaments (LCS, LPL, IEM, ESL Pro League, Valve Majors, GSL and more) for Counter-Strike (CS:GO), Dota 2, League of Legends, Hearthstone, StarCraft 2, Overwatch and Rocket League. 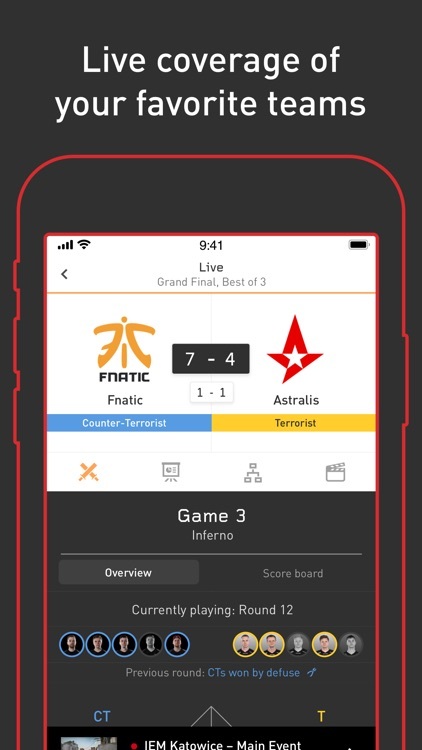 Follow and support your favorite teams and players to get push notifications with match results and news. 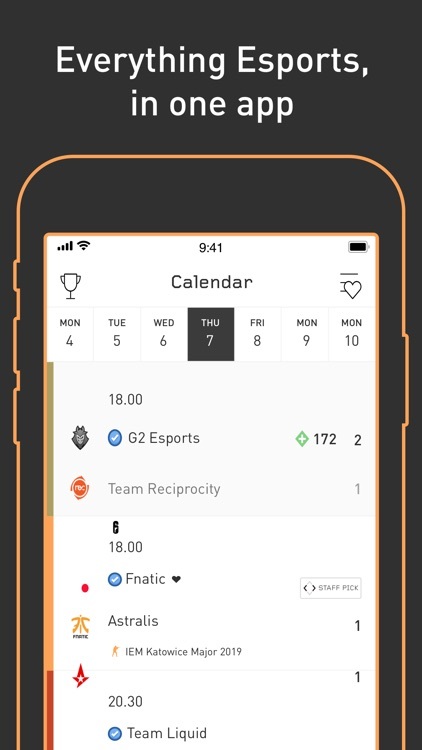 Make sure to never miss a match again! 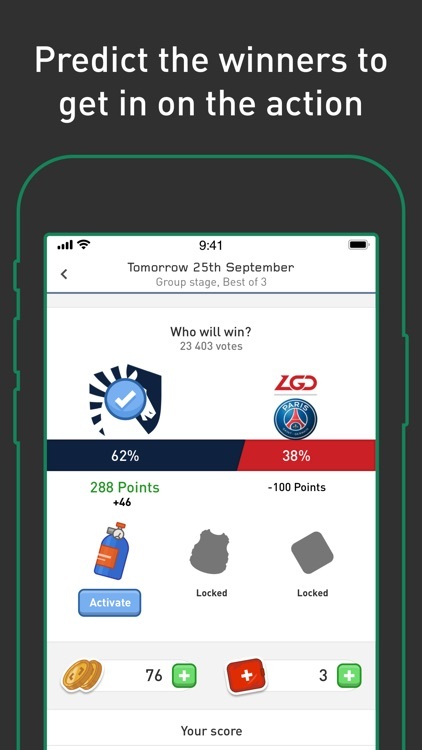 Be a part of the most active prediction community in esports on mobile. 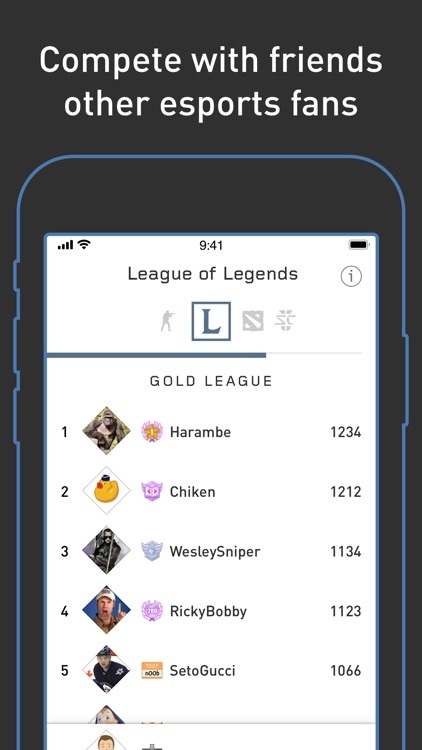 Compete with fellow strafers and climb the leaderboard! 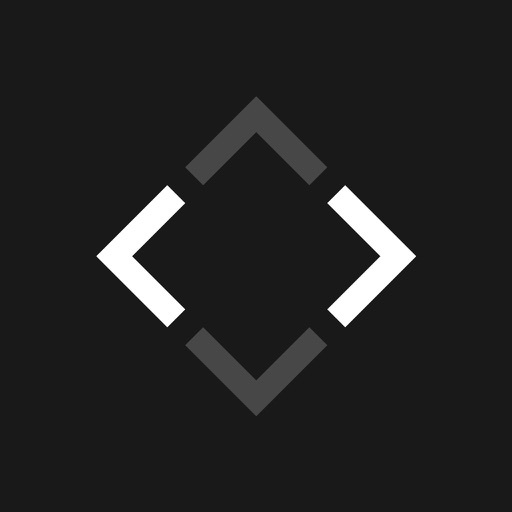 and more to come soon! 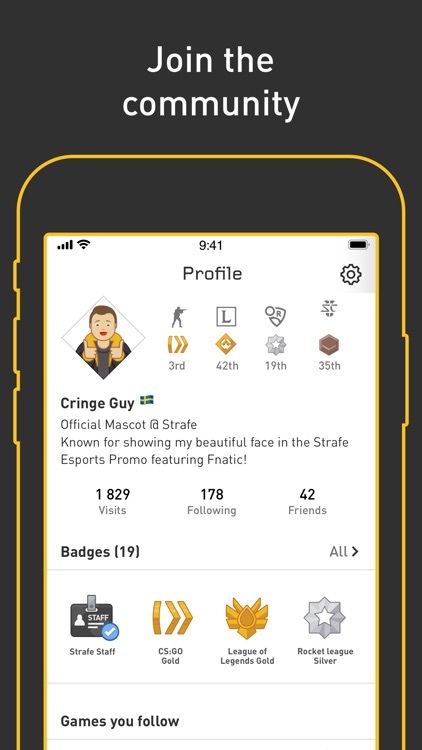 We'd love to hear how we could further improve the Strafe Esports app! 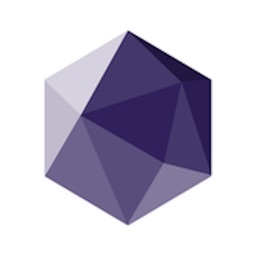 Please send your feedback to: [email protected] and we'll be happy to hear your thoughts!